I love having conversations about how we can rethink health and humanize work, take better care of ourselves and fuel peak-performance and work-culture from the inside out, because “the better we eat and take care of ourselves, the more we get done”. To achieve what we crave the most, to have all our human needs met and prevent burnout, create better connections and relationships that help all of us thrive, we must integrate the mindset of self-care into our work/life quality. That and so much more is what my amazing hosts and I have conversations about in these podcasts. I am grateful to my hosts to have the opportunity to share thoughts, ideas, tools and experiences with you in this way. In today’s world, many things are changing. We are opening ourselves up to new ways of being mindful, being present, and being engaged in our own lives. This is translating in a million different ways in how we act in life and in work. One thing is for sure, we are waking up. This is exactly what has helped our next guest Jeanette Bronee get to where she is today. We’re talking mindfulness, self-care, and how technology fits into our lives and experiences. This episode is amazing, if we do say so ourselves. 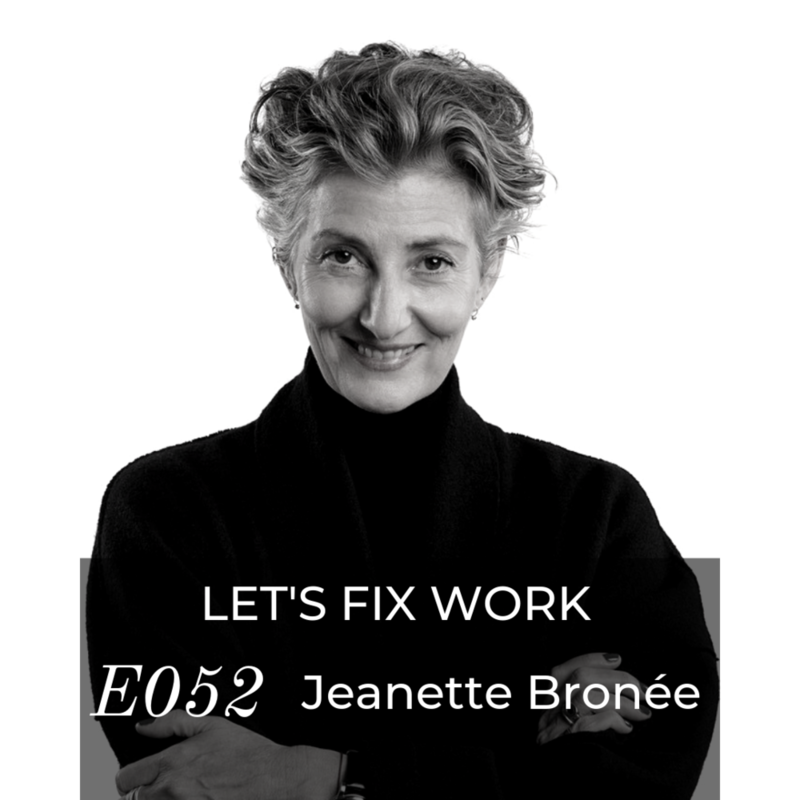 Jeanette is deeply passionate about her work, and it shines through in this episode. Take a listen below! Jeanette Bronée was born and raised in Denmark and has always had a curiosity about what drives our choices. She started her first company at 23 and learned first-hand at 25, heading up a team of 50 people, what burnout feels like. After both her parents died of cancer just 1 year apart, and being told at the age of 40, that it was only a matter of when she was going to get cancer too, she founded PATH FOR LIFE to bring awareness to our own power for taking charge of our health and daily wellbeing, even when we are busy and for the past 15 years she has been coaching leaders on how to create a foundation for sustainable success through mindfulness and self-care. She’s a keynote & TEDX speaker, author, work nourished strategist and CEO & founder of Path for Life. Jeanette is a woman that believes the key to our human performance & happiness is our inner fuel.